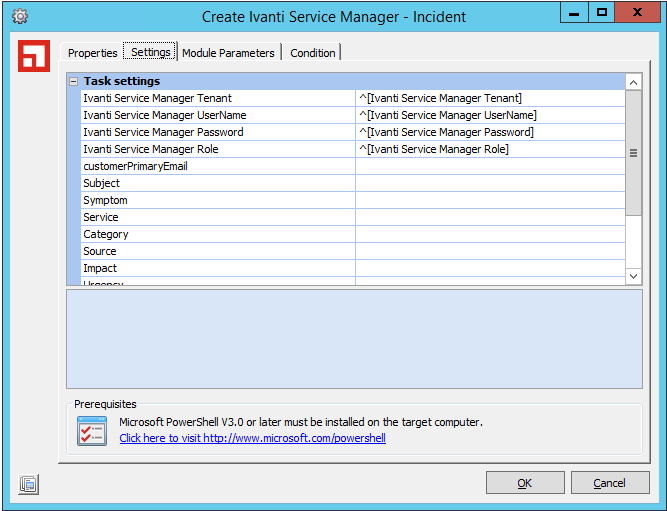 Create, update and manage incidents for Service Manager from Ivanti Automation. The Ivanti Automation connector for Ivanti Service Manager provides tasks to allow the administrator to create and manage incidents from Automation. Create and leverage reusable modules in multiple Automation jobs. 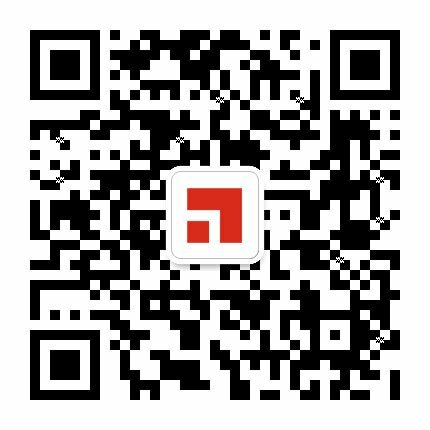 Utilize incident management tasks to create or update Service Manager incidents based on the results of other Automation tasks automatically or from a self-service portal such as Ivanti Identity director. Use Service Manager tasks in runbooks to track and record results of previous tasks, for example a runbook contains tasks to update software. When the job is run the software installation fails on the target machine due to lack of free space. Automation can immediately create an incident with the failed devices information and assign the appropriate priority, urgency and team to investigate.